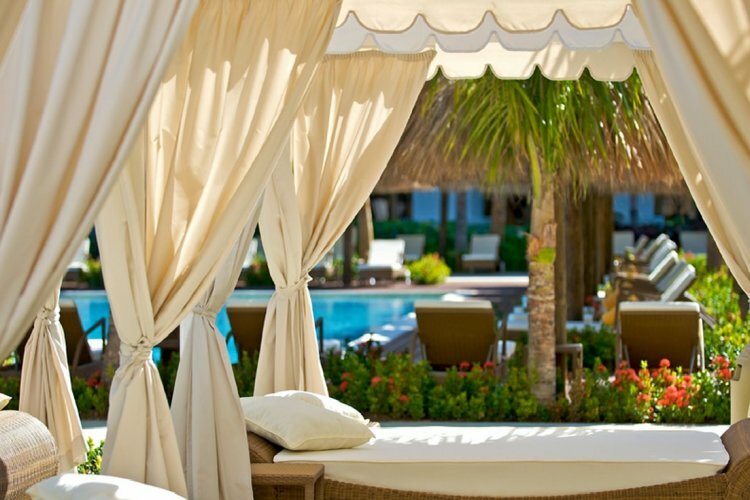 The 295-suite adult-only Iberostar Grand Rose Hall surpasses the expectations of a standard hotel. 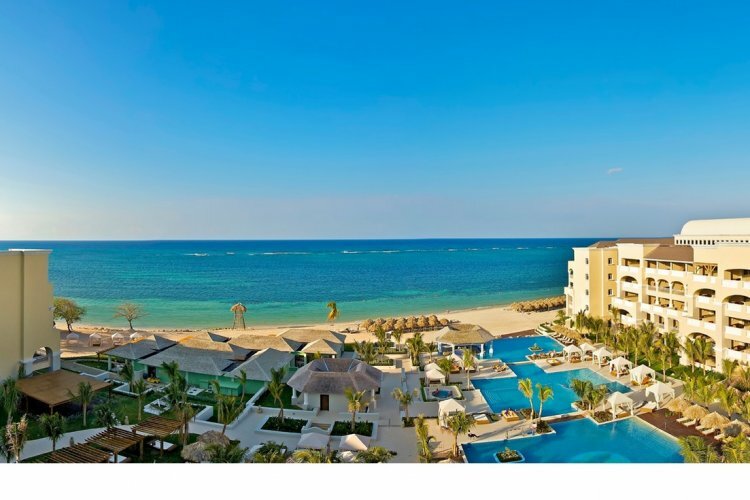 Situated on the beachfront of a former sugar cane plantation, surroundings of this resort offer the distinctive reggae culture in their nightlife and the white sandy beach of Montego Bay is a picturesque setting to relax in. You don't have to worry about being bored, as this resort offers a variety of activities to try out. Start your day by going snorkelling in the turquoise sea, followed up by revelling in a Turkish bath or Aromatherapy, ending the evening by watching a traditional Jamaican style live show while sipping on the original local rum. There is a unique selection of different dining options as the hotel has 5 restaurants to choose from, options vary from steakhouse to a Japanese restaurant. To enjoy some fresh lobster and steak, head to Galleon Surf & Turf joint, for a large selection of local cuisine try out the buffet restaurant. Room options in the hotel are Double Room, Junior Suite, Oceanfront Junior Suite With Sea View, Junior Suite 2 and Junior Suite With Sea View. All of the rooms are big, with bold, high-end décor. In order to make your stay even more personalized, guests have the opportunity to choose what they want in their mini bar or which the type of pillow to sleep on, all this before arrival. wonderful place to stay with or without families. the staff were exceptional and they couldn't do enough for you. Even the cleaning staff were polite and ameniable. Would definitely recommend to any one and would love to return. Treated like Kings and Queens.